Lose Weight, Tone Up, and Feel Better! CT Workout's Popular Training Programs And Services Come With Guaranteed Results! Our expert team will create an individualized program for you based on your fitness goals. You will be assessed, monitored, motivated, and held accountable like never before. CT Workout's popular group training program (Boot Camp Style Workouts) is designed to help individuals of all fitness levels lose fat, build lean muscle, look better, and feel better. Finally! 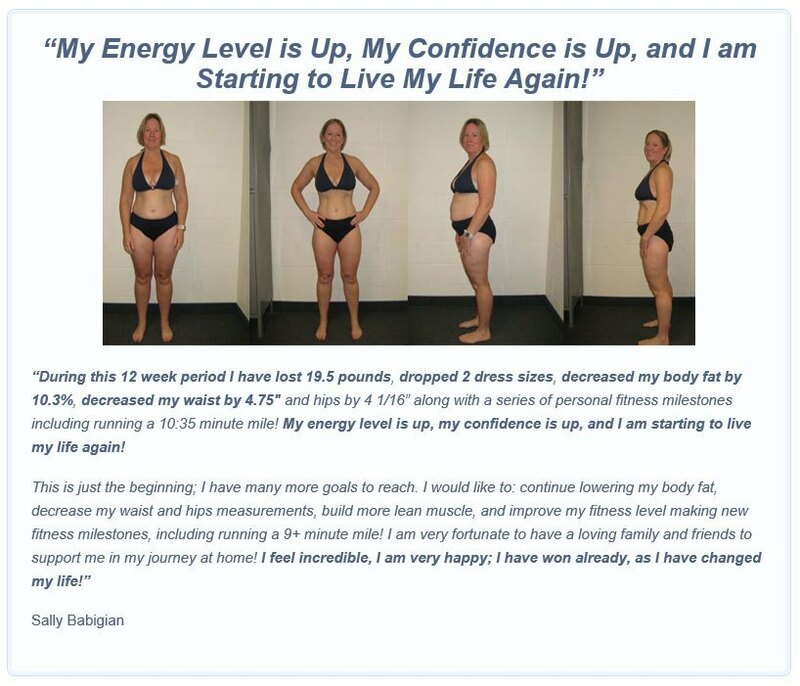 A Fitness Program That Will Help You Lose Fat, Drop Inches, Tone Up Your Trouble Spots, And Teach You How To Keep Your Results For Life! Your fitness journey starts with your initial consultation. To ensure you're on the right path, one of our expert teammates will sit down with you to discuss your goals and create a "roadmap" to your success. What truly sets us apart is our outstanding team of staff, trainers, and other members who are waiting to be your support system and provide ongoing accountability and motivation. Based on your goals, needs and lifestyle, we will customize the perfect training program and a create the optimal schedule to help you maximize your results. Whatever your goal may be, we are here to provide you with the support, accountability, and any additional resources that you may need to acieve all of your health and fitness goals. 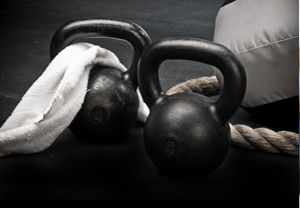 CT Workout’s Personal Training and Weight Loss Programs Are Revolutionizing The Personal Training Industry In Connecticut. CT Workout is a completely unique personal training program dedicated to providing the highest quality and most professional personal training and weight loss services available in Connecticut. Whether you are looking to workout in one of our personal training studio, in your office, or in the comfort of your own home, we have a personal training program tailored to fit your individual needs. With more than 18 years of personal training and coaching experience, you can be confident that CT Workout’s team of certified personal trainers will help you achieve your goals, in the fastest and safest way possible! All of our personal training programs are custom tailored to each person’s individual needs and are backed up by our 100% satisfaction guarantee, which is why our clients have been so successful at achieving all of their health and fitness goals. 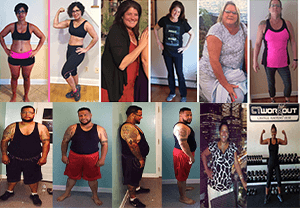 What truly sets us apart from the rest of the personal training programs in Connecticut is that you can experience our personal training and weight loss programs before you make a commitment. You can come in and meet with one on-one-with one of our certified personal trainers or nutrition counselors and see if our services are right for you without any obligation. It’s simple, just call to schedule a FREE Consultation with one of our Connecticut personal trainers and decide for yourself. If we’re not up to your standards, if we’re not the best personal trainers in CT, then you don’t have to make a commitment. We understand that making a decision to live a healthier lifestyle can be difficult. But your questions and concerns can only be answered by coming in to meet us and having a risk free no-obligation consultation. It’s hard to hide bad service, poor staff or a lack of knowledge face-to-face. We hope to be able to provide you with the same service that has allowed us to help countless happy clients and produce numerous success stories. It doesn’t cost a penny to ask us how we can help you get started on your health and fitness journey, so I highly recommend you contact us today to find out how you can start writing your own success story. If you are looking for results and you appreciate quality service, then our Personal Training and Weight Loss Programs are exactly what you’re looking for! Our passion is to help you achieve your goals, we are committed to your success! You can contact us by calling (860) 595-2526, or by Click Here to set up your FREE Consultation and get ready to start looking and feeling better right away! Thank you for visiting the CT Workout Personal Training and Weight Loss Website, I look forward to meeting you personally. ﻿﻿Schedule Your Free Consultation Right Now﻿! We hope to be able to provide you with the same quality service that has allowed us to help countless happy clients transform their bodies. It doesn’t cost a penny to ask us how we can help you get started on your health and fitness journey, so I highly recommend you contact us today to find out how we can guarantee your success! 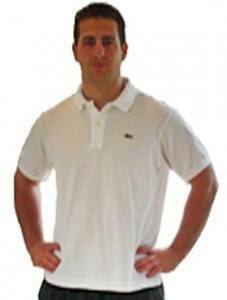 ​You can reach us by phone at (860) 595-2526, or by Clicking the button below to set up your FREE Consultation. We look forward to speaking with you! Welcome to Newington, CT premier personal training facility. CT Workout’s personal training and group training programs are changing the way fitness is done. This website is your growing source for industry leading fitness articles, fitness videos, motivational articles, nutrition, supplements, and more. Congratulations to our 49-Day Challenge Winner Lenny Zapor!! !